The Epic Cloud Security Event: Welcome Salim Ismail! Blog Home > Cloud Computing > The Epic Cloud Security Event: Welcome Salim Ismail! 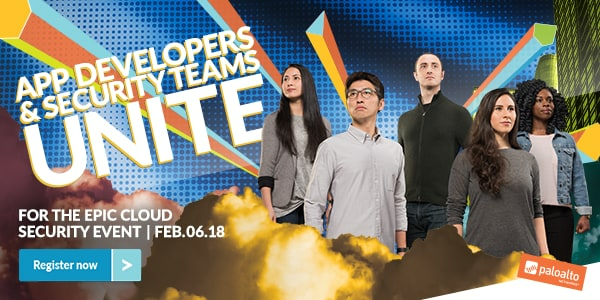 The Epic Cloud Security Event on February 6 will feature cloud pioneers and global enterprises sharing their real-world experiences in a fast-paced and enlightening cloud conversation moderated by best-selling author, futurist and entrepreneur Salim Ismail. Register now and learn how to support the business with consistent protection and frictionless deployment at scale across your multi-cloud environment.